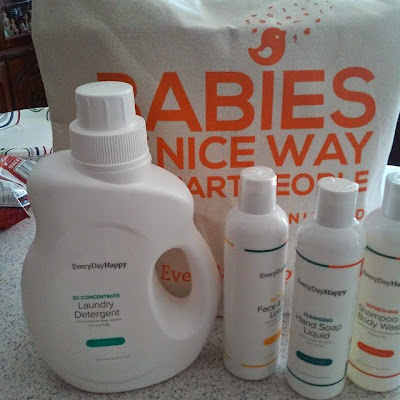 Everyday Happy believes that a healthy, happy, beautiful world starts with families. We can get there, together by making responsible, eco-friendly choices every day - like natural, sustainable, carcinogen-free baby and home care products. The easier it is for families to access products made with safe ingredients, the more likely they are to use them. 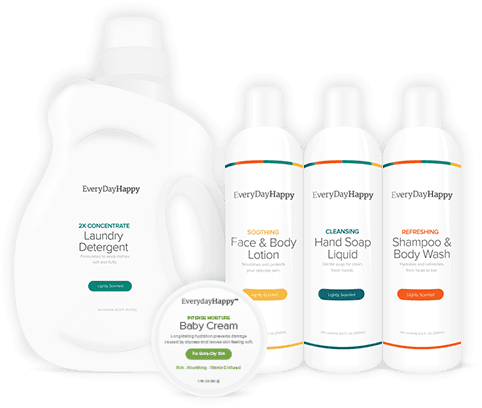 Everyday Happy works hard to source quality natural materials to create effective products, and bring them to you at an affordable price, right to your door. We received the Family Care Kit, which includes: Face and Body Lotion, Laundry Detergent, Hand Soap Liquid, Diaper Care Cream, and Shampoo and Body Wash. I love how gentle and natural all the products are. It makes me feel good about using them for my family. 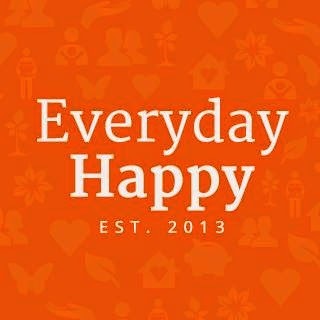 Check it all out at Everyday Happy on Facebook, as well as Everyday Happy on Twitter.